Catherine Lupiwok, “The Matriarch”, is affectionately known as Baba (meaning grandma in Ukrainian) to all of us, including friends and family. Life in this beautiful country would not be possible without her bravery, sacrifice, and strength. Surviving the perils of WWII, she and her late husband Peter Lupiwok immigrated through the portal of Ellis Island seeking to realize the American Dream. Hard work, love for her family, a strong faith in God, and the beautiful appreciation of her culture guided all of us, and made us who we are. Kathy Parrish, the “Queen Bee,” embodies the heart/soul of a true entrepreneur and is the foundation upon which Halo has been built. After embracing the idea of going into business, her natural skill of developing relationships ultimately led to our affiliation with Painted Stave Distilling, located in Smyrna, DE. Kathy cares for her mother (The Matriarch), is a career nurse actively working in the field, sings in her church choir, loves to spend time with family – including two beautiful grandchildren – and somehow still finds time/energy to devote to Halo. She is truly the “Queen Bee”, a nickname that has stuck and she has come to appreciate. Bill Parrish (aka Dad/Bill Sr), the “Master Mixer,” overcame many challenges during the early years of his life. He and his siblings lost their parents at early ages, were forced to grow up quickly, and Bill Sr. made the decision to join the US Air Force during the Vietnam War. Luckily, Bill Sr had attended Frostburg University in Maryland prior to joining the USAF, where he met his beautiful bride-to-be, Kathy. Bill Sr. embraced Kathy’s heritage, took on Peter and Catherine Lupiwok as parents and mentors, falling in love with not just Kathy, but her family’s cultural heritage, too. Bill Sr. was instrumental in the refinement of Halo’s final recipe (rightfully earning the title of “Master Mixer”) and remains engaged in the family business. Bill Parrish, CEO of Halo Honey Shots, is excited to be part of the Halo team. He grew up in Pasadena, MD, attended Chesapeake High School, and went on to graduate from Salisbury University, moving to Colorado soon after. As a child, Bill spent enormously meaningful summers with his grandparents (The “Matriarch” and late “Patriarch”, Peter Lupiwok) on the family farm. He admires his parents and grandparents for overcoming their respective struggles, and their dedication to their children. Bill is blessed to have an incredible sister (“his soul”) who makes him a better person, brother-in-law whose counsel he admires, and an amazing niece and nephew. Stephen, Bill’s younger brother (“his heart”) is his confidante, a source of inspiration, an incredible man, and his best friend. Jess handles many of the behind the scenes details at Halo Honey Shots, including the website, graphic design, and inventory management. She grew up in beautiful West Virginia and attended West Virginia University, earning degrees in both political science and philosophy. Following the birth of her amazing daughter, she relocated to Denver, CO where she has lived for the last 6 years. With her daughter in kindergarten, Jess began to look for work outside of the home and happened to meet Bill Parrish. Knowing that Bill was extremely involved in the Chamber of Commerce and the Denver business community, Jess asked if she may pass her resume along. Upon review, and subsequent interviews, he hired her to work at his financial firm. 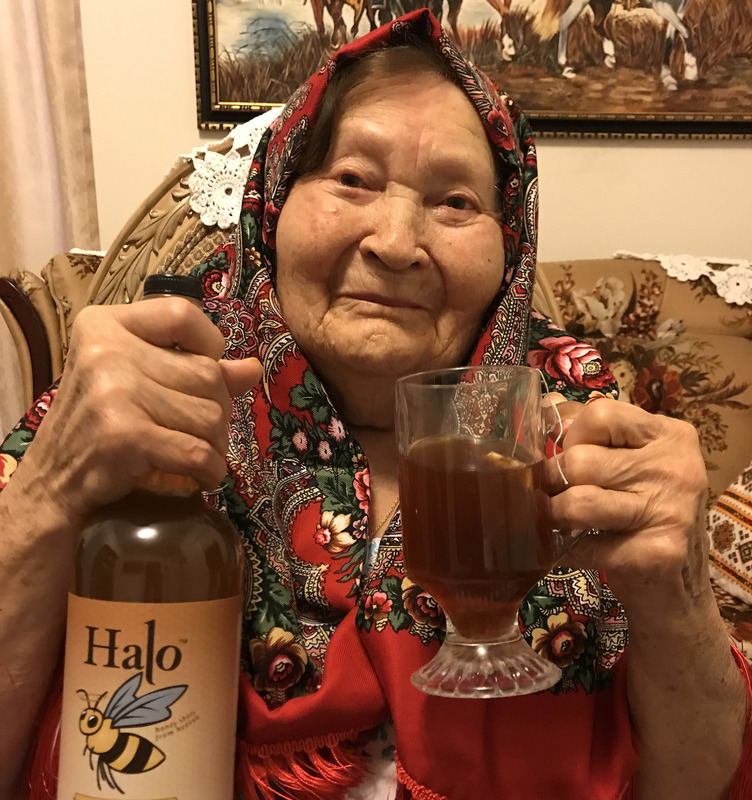 After hearing so many great things about the Parrish family and having first-hand experiences at how amazing Halo Honey Shots tastes, Jess was excited to be able to contribute to Halo as well. When she isn’t working, she enjoys discovering the beauty and adventure of Colorado, cheering EXTREMELY loudly for the WVU Mountaineers, and spending time with her wonderful daughter! Tammy Dexter, while not a blood relative, became part of our family long ago. Born and raised in Baltimore, Tammy forged life-long relationships at a young age with some of her closest friends, one of which is Bill’s brother-in-law Joe. 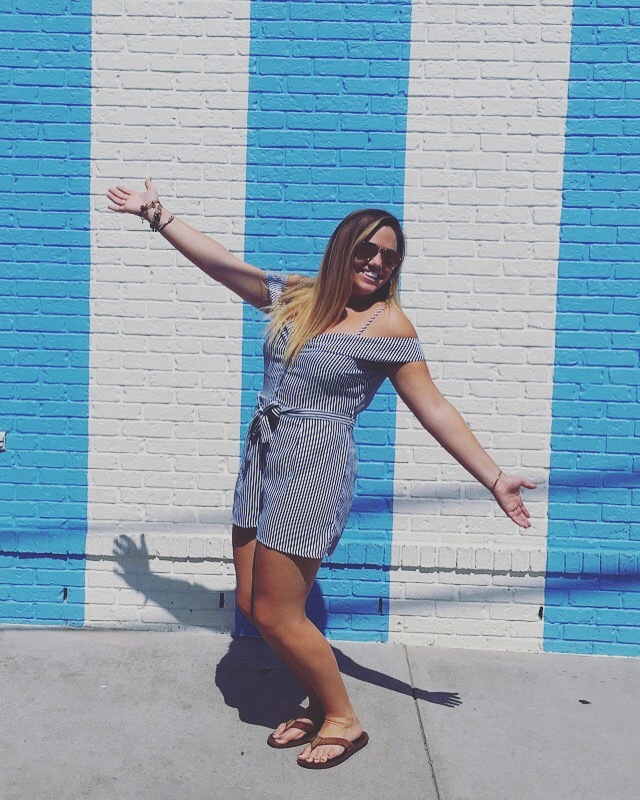 Her huge heart and amazing personality continued to strengthen those bonds, extending her love to the families of her friends- lucky for us, that includes us! 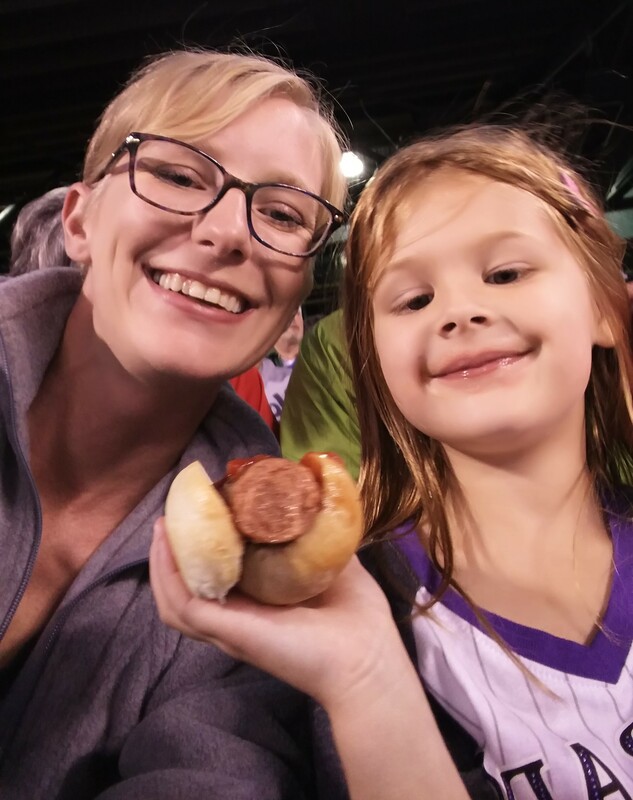 Upon being introduced to Halo during family gatherings and Ravens tailgates, she became an enormous early advocate, and when she learned Halo would be shared with the public was “beyond excited” to be part of the team and “share Halo with the world.” We’re extremely fortunate to have Tammy on the team and consider her part of the Parrish family! 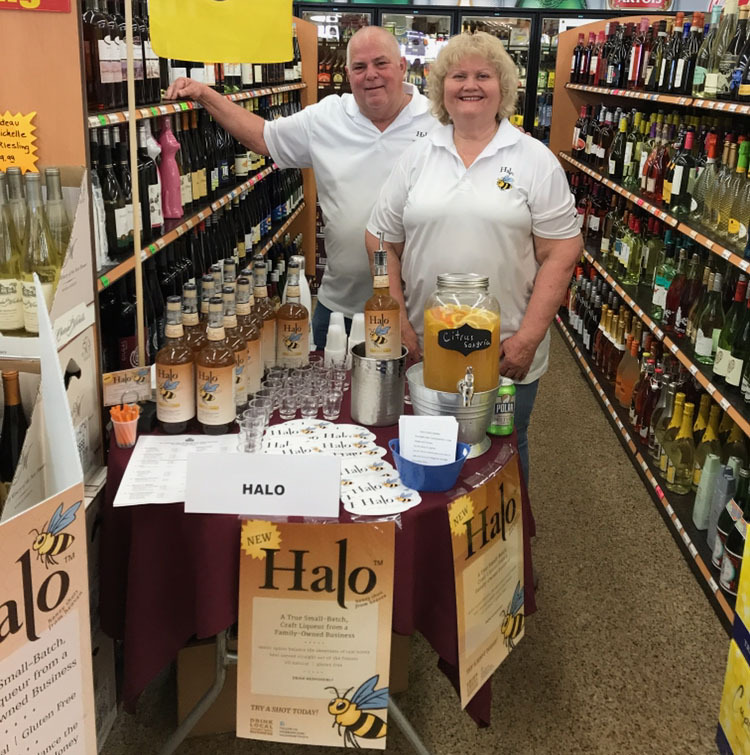 Ginny, the daughter of Queen Bee Kathy and Master Mixer Bill, and her husband Joe will work as a team to support Halo Honey Shots in the Harford County Maryland area. As part of the Parrish family, Joe and Ginny have happily served as a tasters and critics of Halo during the many years of development while our family worked to perfect our rendition of this awesome Eastern European treat. 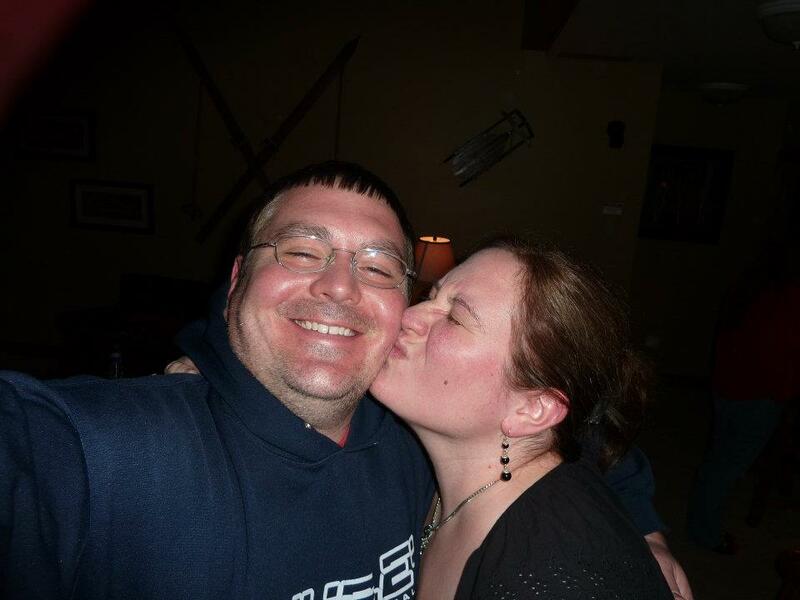 They met during Ginny's college years at Towson University and, at the same time, our whole family met Tammy (another member of our Halo team) as she was already a very close childhood friend of Joe's. 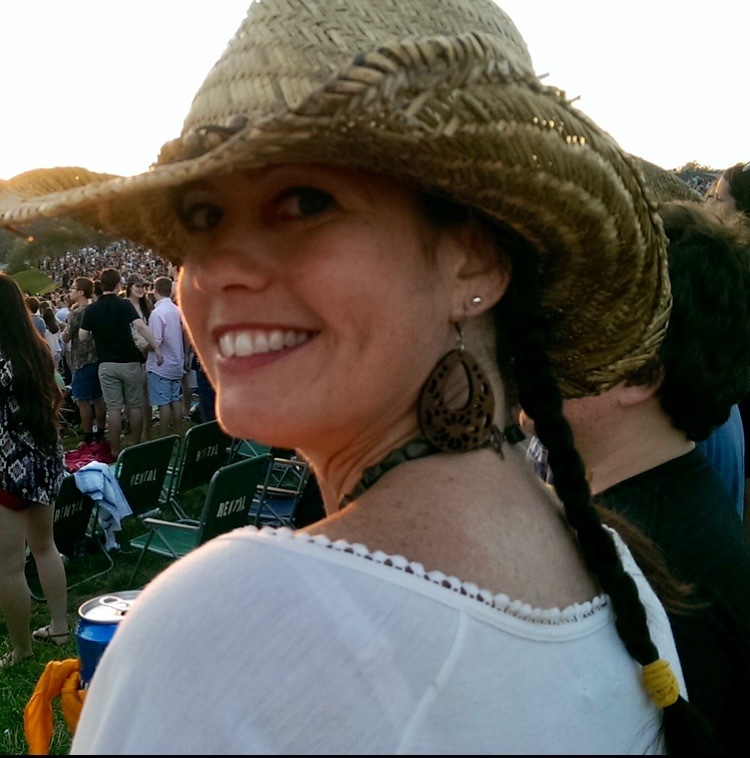 Ginny has a BS in Laboratory Science, a MA in Leadership and Management and a Six Sigma Black Belt in Lean Process Improvement. Joe can fix anything he touches and has worked as a Master Appliance Technician for the past thirty years. They have been married for 17 years and are very proud and actively involved parents to their children, volunteering as scout and church youth group leaders for them. 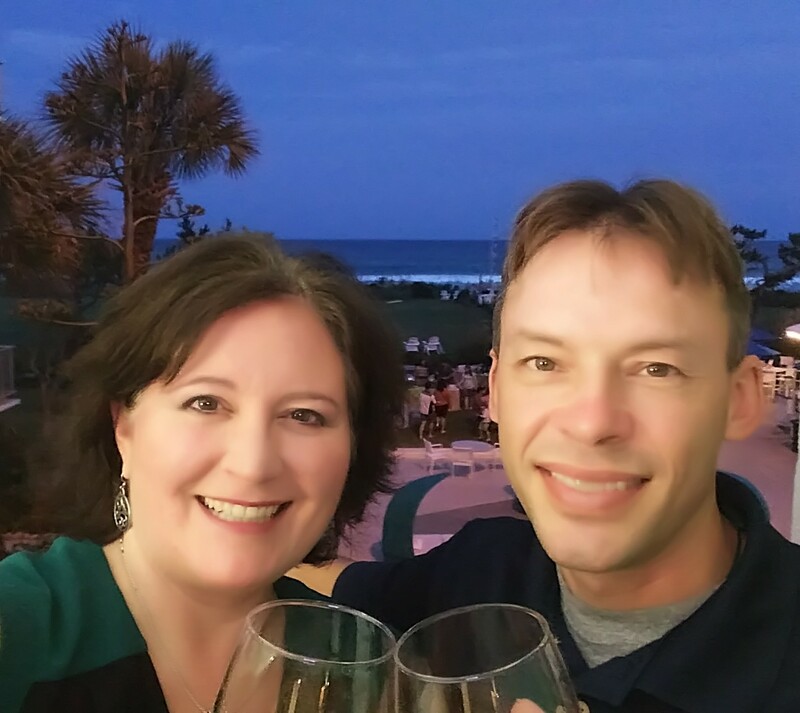 The couple loves nothing more than time with family and friends and have organized many group trips and getaways creating years and years of cherished memories. They are excited to be part of the Halo team, not just because Halo is awesome, but because it's another fun reason to work on something as a family. 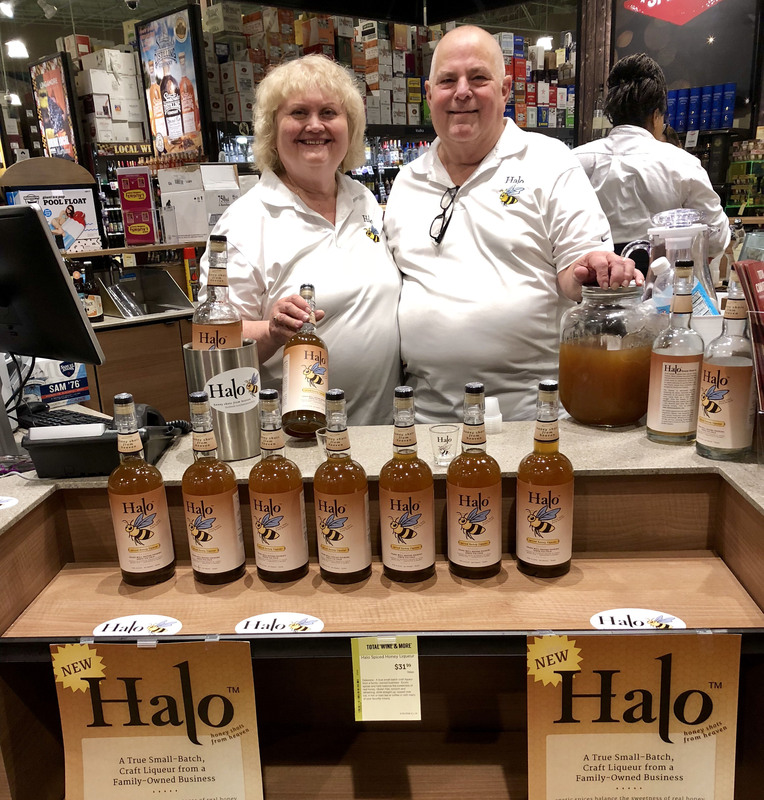 During one of her many Halo Tasting Events, the Queen Bee (Kathy) was lucky enough to meet some extraordinarily fun and engaging new customers. They tasted Halo, loved it, and mentioned Paige, a senior at Salisbury University they thought may be a great addition to the team. While the two Parrish boys (Bill and Stephen) attended Salisbury, they had moved on to their respective careers, and Paige was a shoe-in to represent the brand on the Eastern Shore of Maryland. “Sometimes it’s better to be lucky than good” – upon meeting Paige, we were immediately attracted to her personality, had complete confidence in her abilities, and the very night of our first meeting asked her to be part of the team! Halo is a registered trademark of Halo. © 2018 All rights reserved.